Home equity loans - BeneGroup, Inc.
Do you need to tap into your home’s equity to pay for a home remodeling project or to pay off a credit card? A home equity loan is a fixed or adjustable rate loan that is secured by the equity in your home. With a home equity loan, you borrow a lump sum of money to be paid back monthly over a set time frame, much like your first mortgage. The terms home equity loan and second mortgage are often used interchangeably. 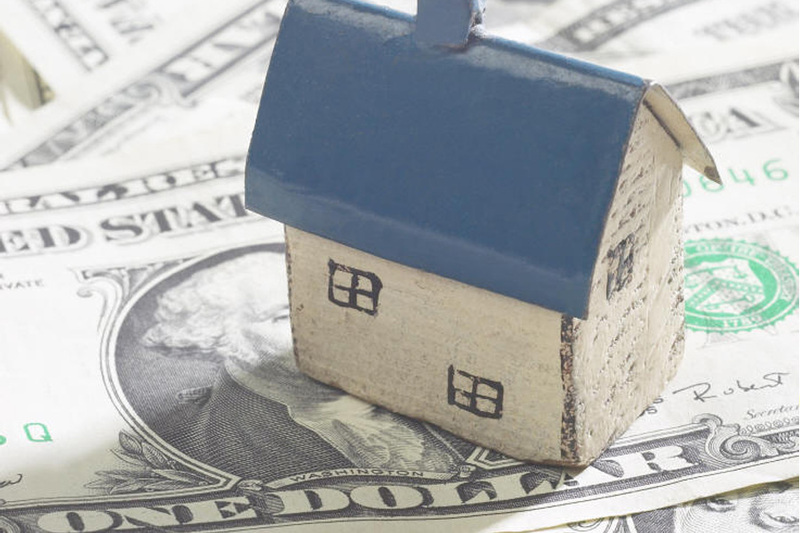 The process for a home equity loan is similar to your first mortgage. The closing costs (often 2-3 percent of the loan amount) are usually lower and, although the interest rate is higher on a home equity loan, the interest paid is tax deductible. To qualify for second mortgage, your credit must be in good standing and you must be able to document your income. An appraisal will be required on your home to determine the home's market value.